We are pleased to announce that Workpro has been awarded a place on the G Cloud 10 framework, available on the UK Government’s Digital Marketplace. Suppliers on G Cloud are carefully evaluated during the tender process and pre-agreed terms and conditions offer customers sound contractual safeguards. 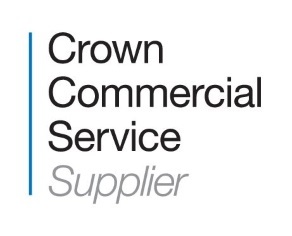 The framework is managed by the Crown Commercial Service (CCS). CCS is a public sector organisation working on behalf of the public sector to save money for the public sector and the taxpayer.